Used Ford F-150: What Should You Expect from Each Generation? Used Ford F-150:What Should You Expect from Each Generation? 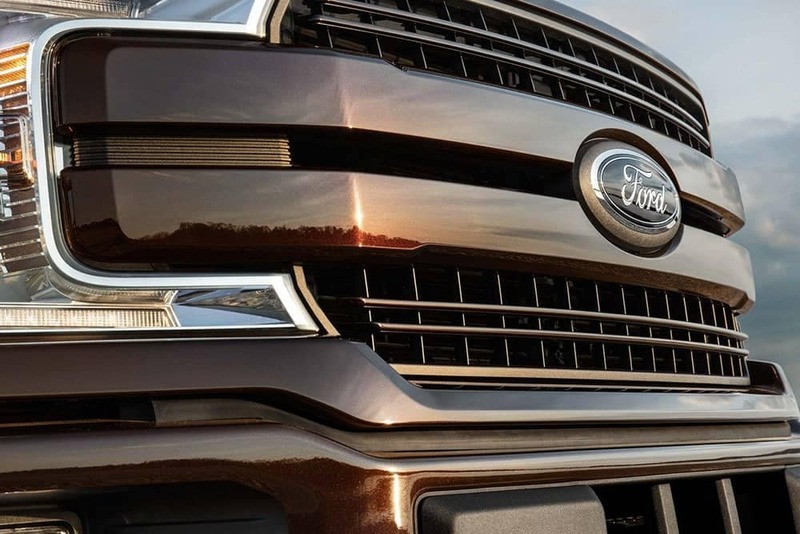 You’ll struggle to find a truck with a lineage as dense and noteworthy as that of the Ford F-150. As part of the F-Series, its roots go right back to 1948. 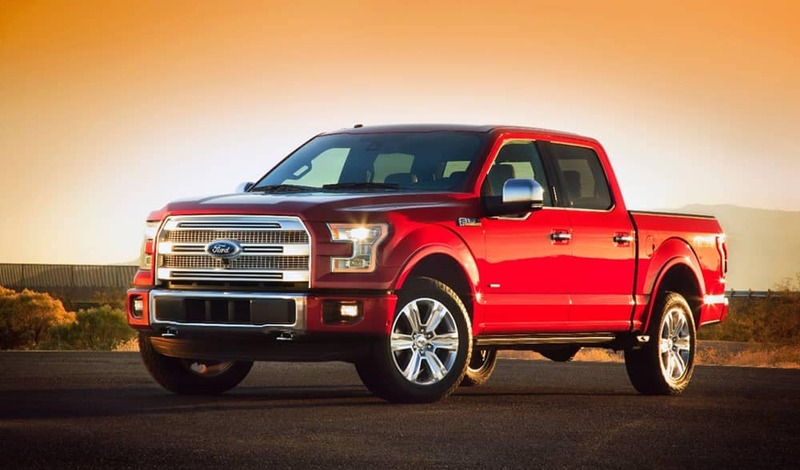 Millions of trucks have been sold since then, and the F-150 has evolved into northwestern Wisconsin’s go-to half-ton. When all is said and done, even perennial rivals are still playing catch-up in terms of power and performance. Produced from 2009 through to 2014, the 12th-generation remains mighty impressive in its own right. With no fewer than nine trim levels, it provided a rich array of features and interior materials, plus the choice of a 3.7L V6, 5.0L V8, or a turbocharged 3.5L V6. Drivers enjoyed the vehicle’s whisper-quiet interior and extensive power lineup, plus the SYNC voice-command system with GPS navigation. Produced from 2004 through to 2008, the 11th-generation Ford F-150 received a few power upgrades over previous models, including a 202-hp 4.2L V6, 231-hp 4.6L V8, and a 300-hp 5.4L V8. The off-road-focused FX4 trim proved popular, as did the luxurious Lariat and the sporty FX2. Reviews highlighted improved handling and driving dynamics, plus an interior that was more attractive than contemporary rivals. Produced between 1997 and 2003, the 10th-generation Ford F-150 doesn’t quite rival the graceful performance of subsequent models, but it’s still an outstandingly capable half-ton. You’ll recognize the smoother bodywork compared to older models, and you’ll be able to tow plenty without worrying about overloading the vehicle. Still unsure which model year is right for you? Simply contact Don Johnson Motors for advice and assistance or visit one of our dealerships in Hayward, Cumberland, or Rice Lake. If you find anything in our online inventory that catches your eye, you even apply for financing online.